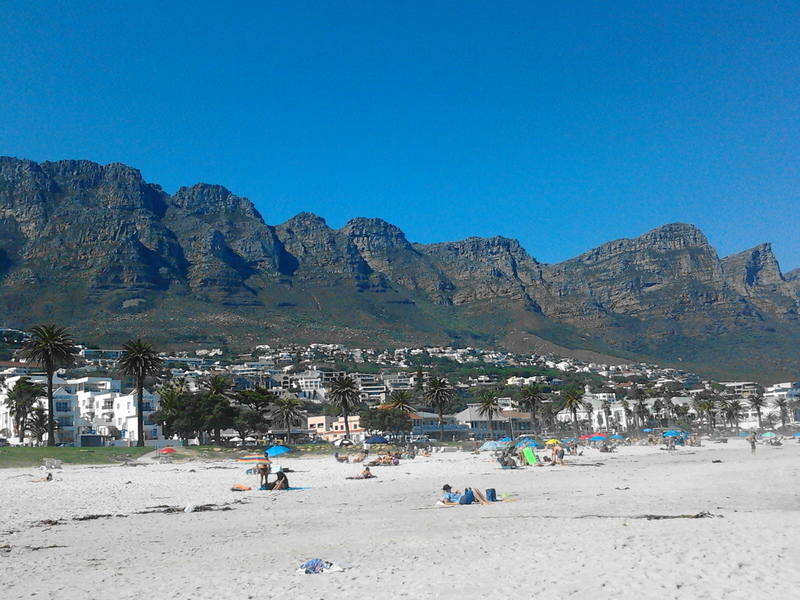 The locally and internationally famous Camps Bay Beach is the pride and joy of the Mother City. 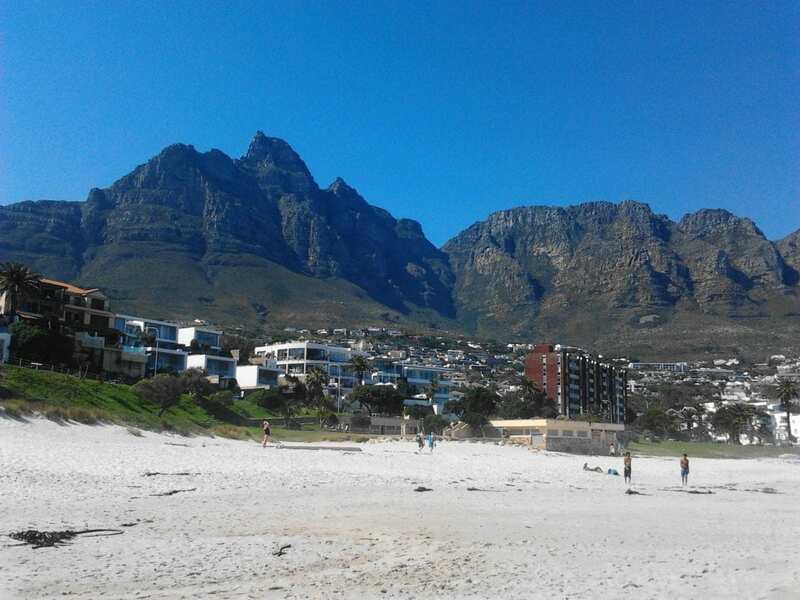 With its beautiful ocean views, mixture of almost turquoise and deep blue waters, pristine white stretch of beach, giant granite boulders and spectacular views of the famous Twelve Apostles mountain range and Lion’s Head, it deserves all the praise it receives and more. 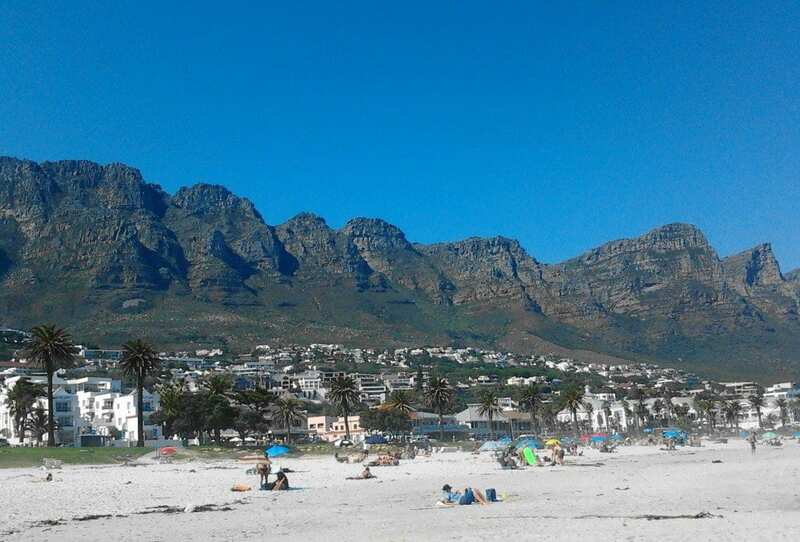 A few minutes’ drive from the Cape Town CBD, Camps Bay Beach – and indeed Camps Bay itself – is well worth a visit on a beautiful summer or even early autumn day for a good, safe and family-friendly day out at the beach. 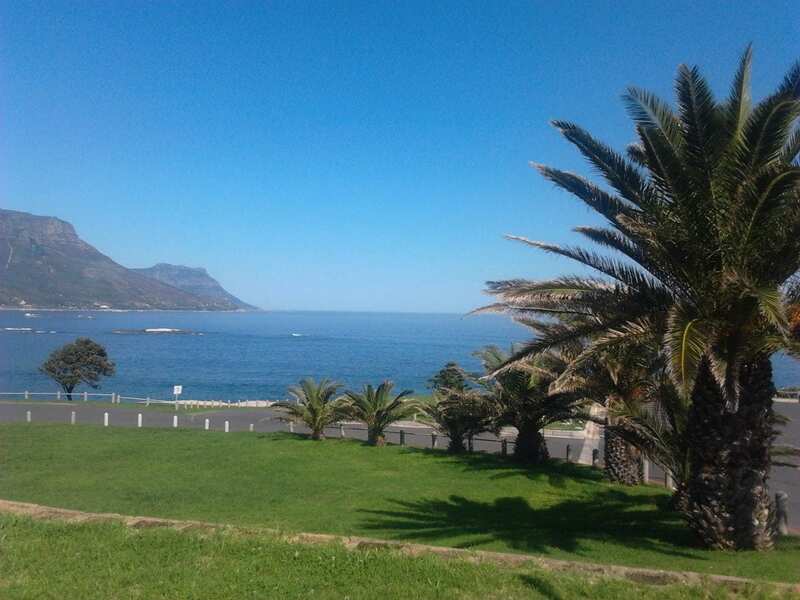 Just across the road from this palm tree-lined beach’s grassy lawn, where picnics are often enjoyed, you can enjoy visiting the row of sidewalk restaurants, cafes and shops. 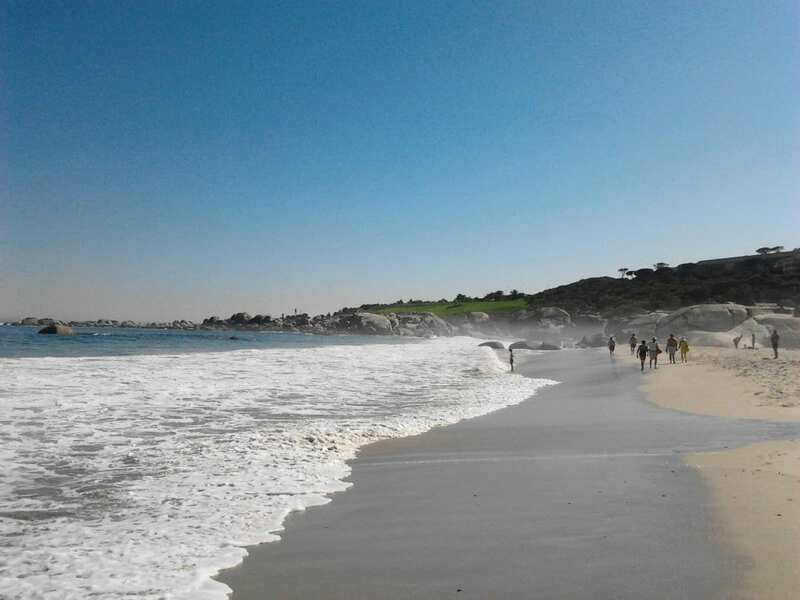 Aside from the tidal pool (towards the southern end of the beach. 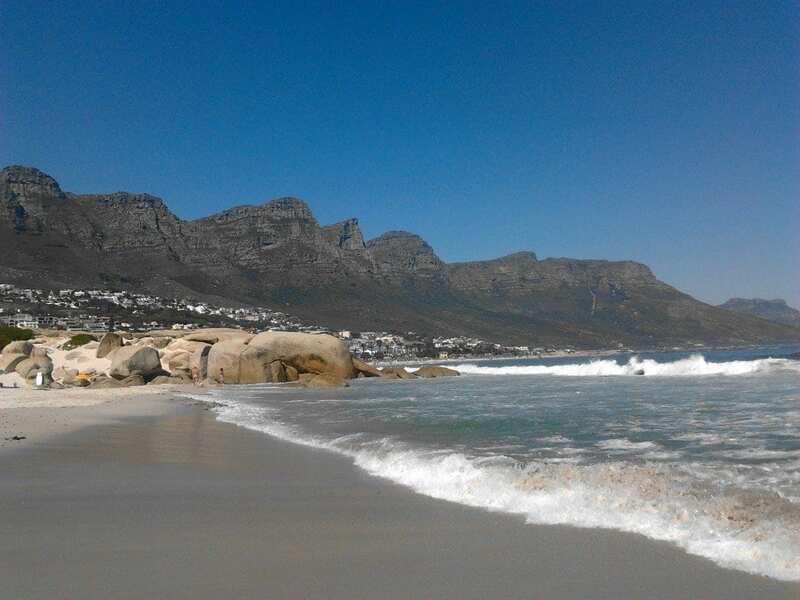 I personally never really walked as far as that on the day of my first visit to the beach, which was early last April on a real scorcher of a day), there is also great surf on offer at the beach’s northern end. 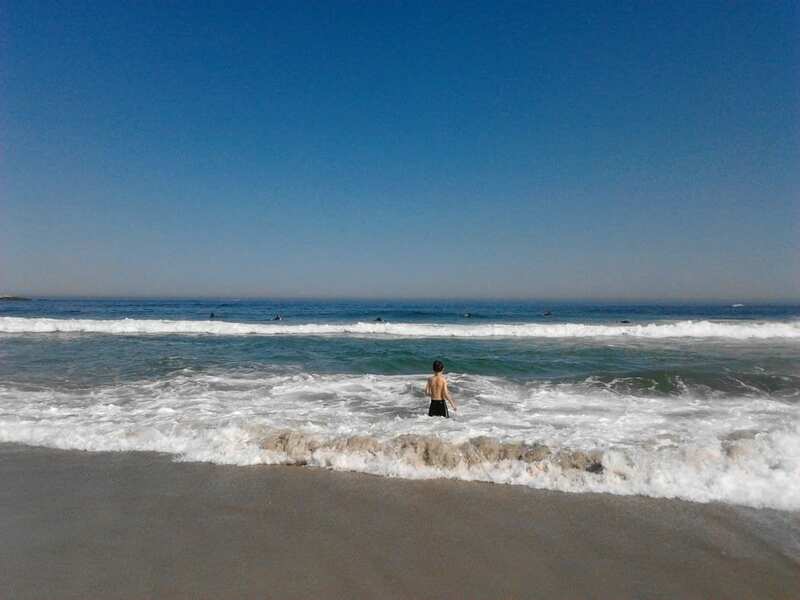 I enjoyed watching the surfers tackling the crashing white waves and, despite the surf being quite choppy that side on that particular day (this was in early April), resulting in more wipe-outs than actual wave-riding, the surfers and beach-goers were not to be deterred and appeared to be having a great time in the water all the same! 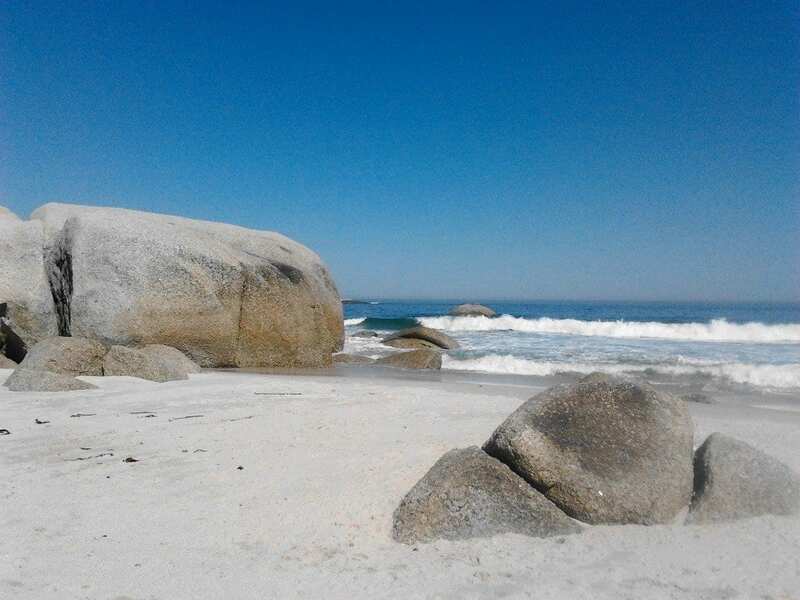 The Atlantic Seaboard-lying Camps Bay Beach is well-sheltered from the summer-hitting southerly winds and with its relatively tranquil waters, it is good for swimming, though the water isn’t the warmest – but on a hot summer’s day, you aren’t likely to notice, trust me on that! There is limited parking available and, especially on weekends and during holidays, the beach can get pretty packed so it’s best to arrive there quite early in the day in order to snag a spot on the fine white sand. 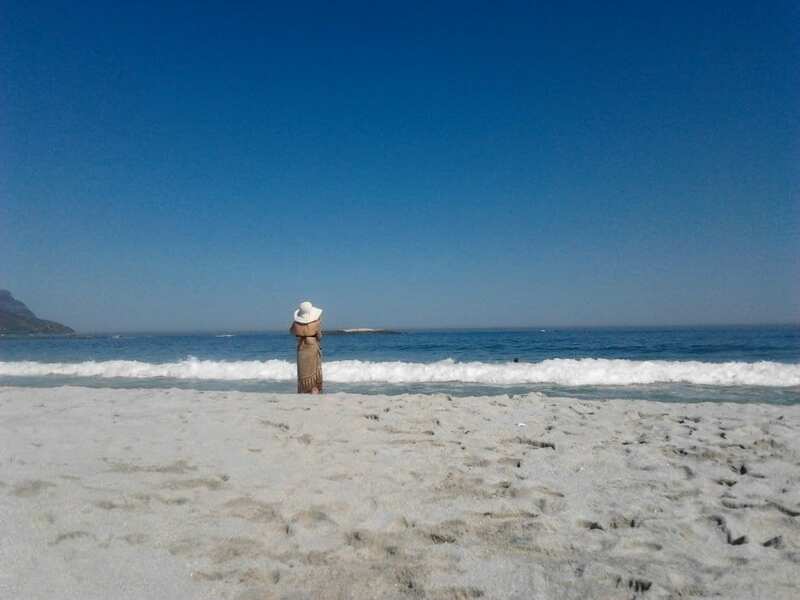 There are umbrellas and beach chairs available for a day’s rent but as these cost about R50 each (if I remember correctly, though it’s possible they may cost more now) but I’d recommend that you bring your own or else make do with a peak cap and lots of suncream as I did. 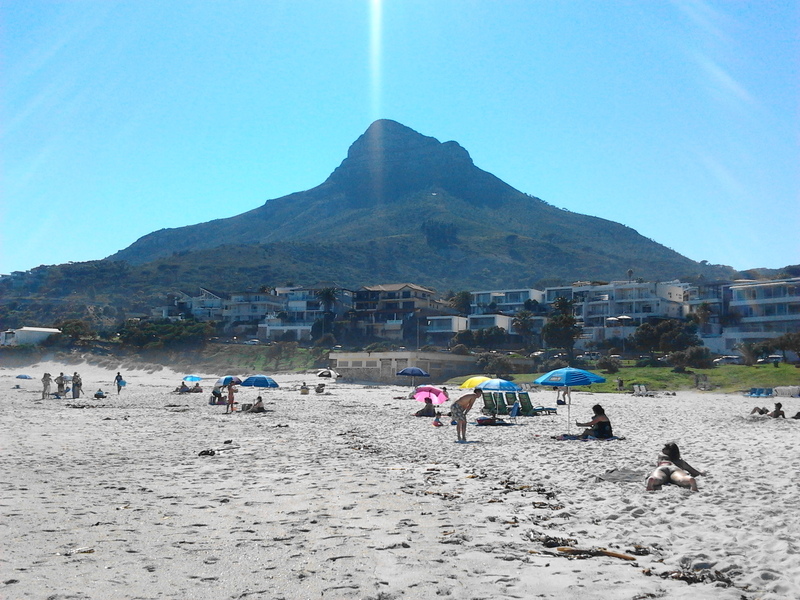 Additionally, refreshments and beach hats are also sold on the beach by cheery informal traders. 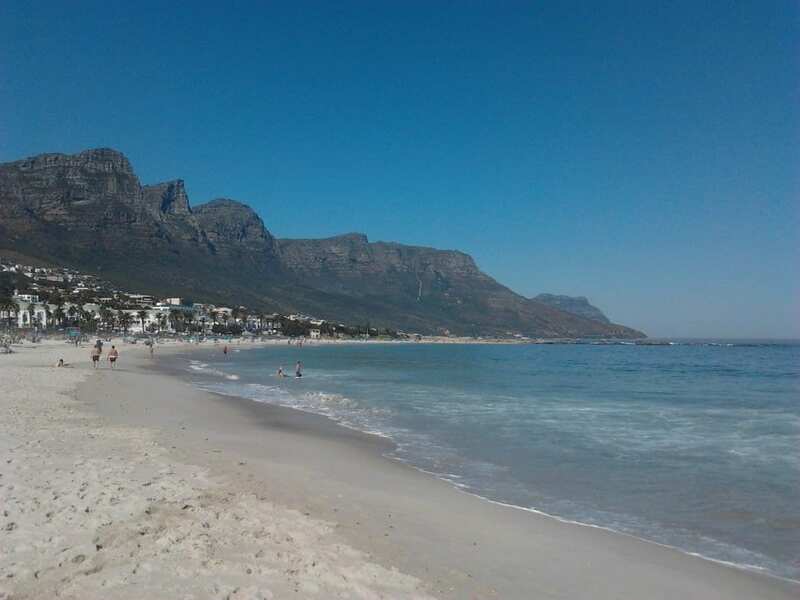 It’s a great beach for sunbathing (but again, be sun-wise and keep lathering sun-protection creams on to avoid burning) and also, for the more active beachgoers, you can enjoy beach activities such as: Frisbee or beach volleyball. 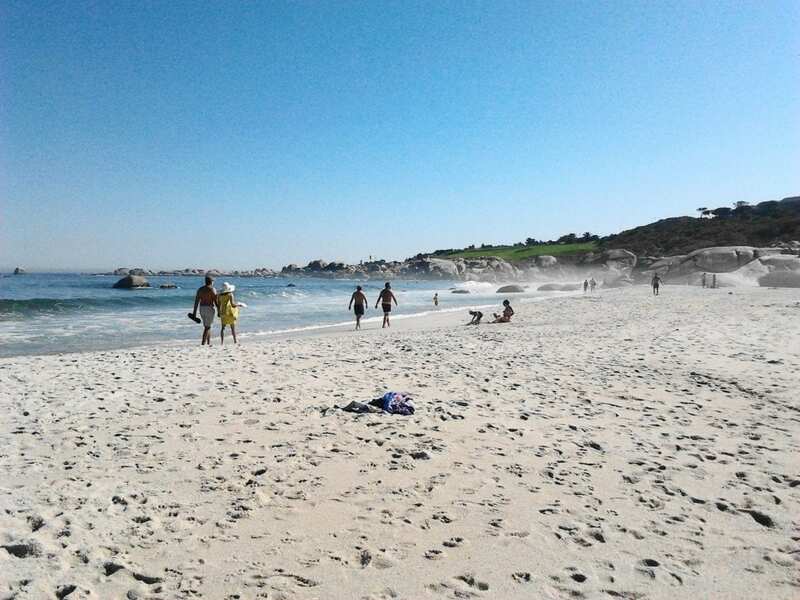 In fact, aside from the popular ‘Summer Beach Festival’, the beach also plays host to a number of international volleyball tournaments. 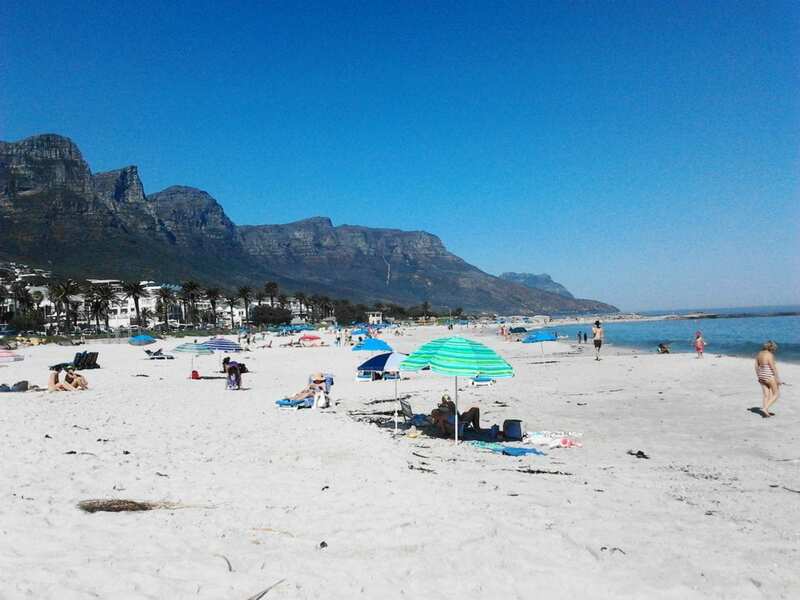 Camps Bay Beach has a decidedly Mediterranean vibe and a few of the more pricey, beach-lying homes rest just off from the beach itself. 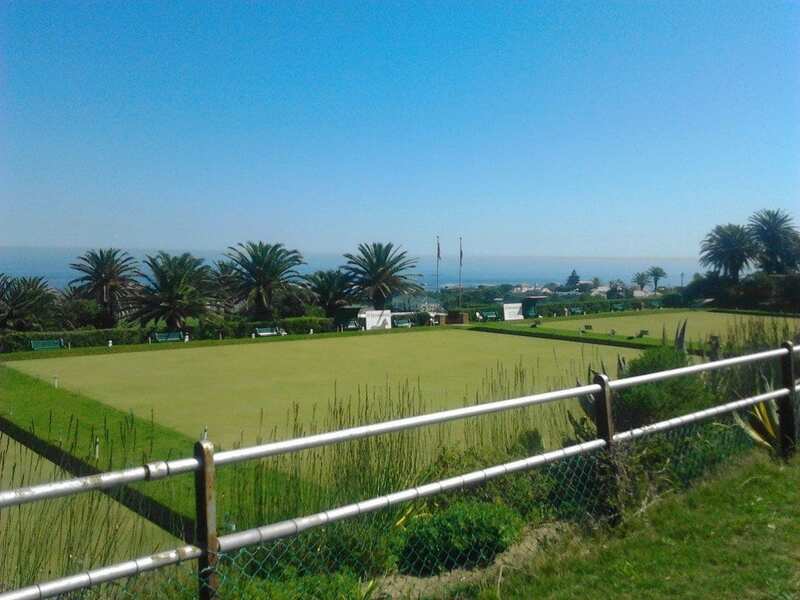 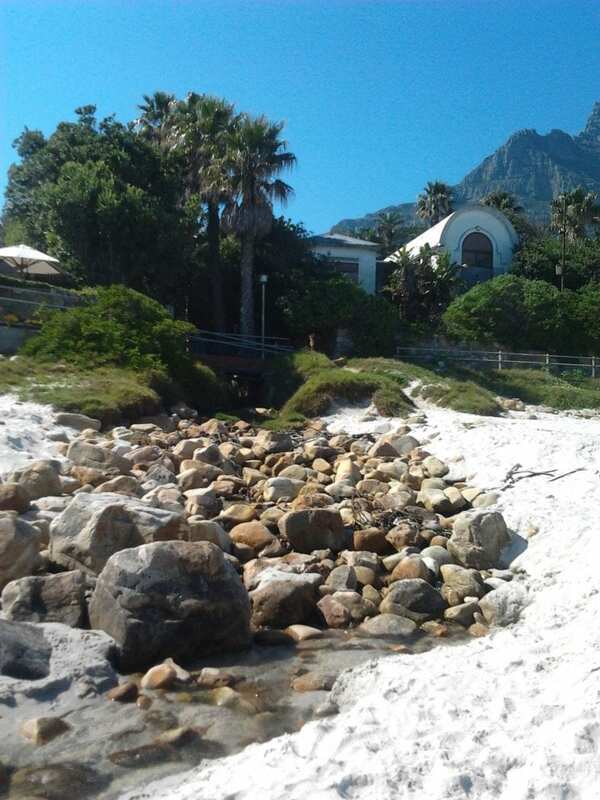 In fact, if you wish to take a short (say, 20 to 25 minutes’ worth of easy walking) stroll along Victoria Road from Camps Bay to Clifton’s quartet of stunning beaches, you can cross over from the northern end and for a time, traverse the spaces in between the fancy homes before you rejoin the sidewalk, which runs alongside the main road. 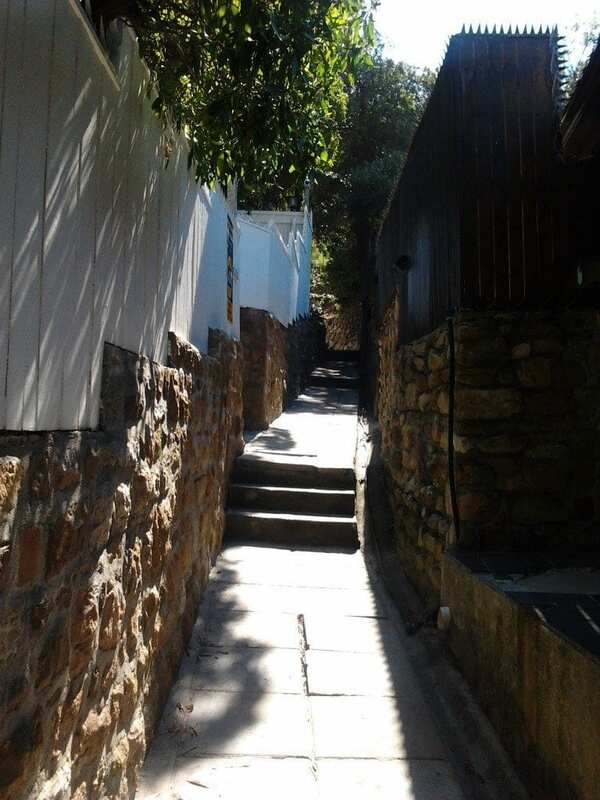 It’s perfectly safe to walk along this during the day, even on one’s own, and you do pass some interesting places along the way. 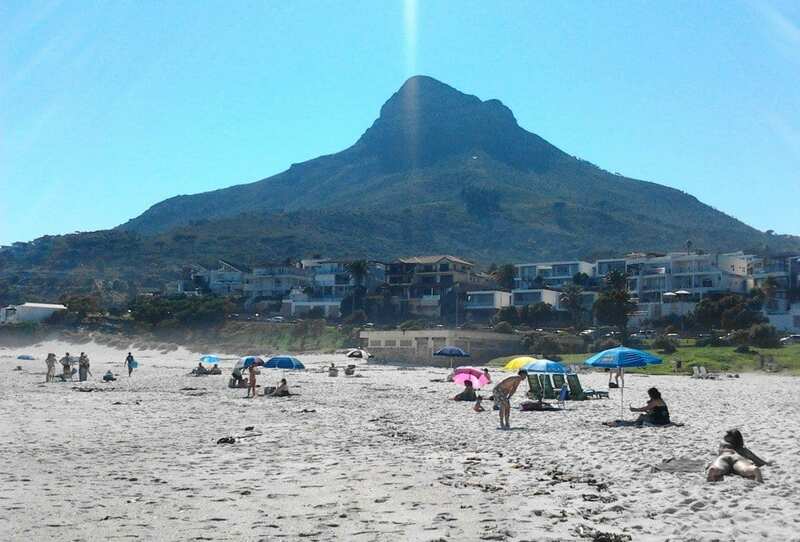 There are also numerous bus stops along the road, so if you decide to catch the MyCiti bus there and back again as I did (the bus literally stops across the road from the main beach), you won’t need to walk very far to catch one once your day of ‘fun in the sun’ is over. 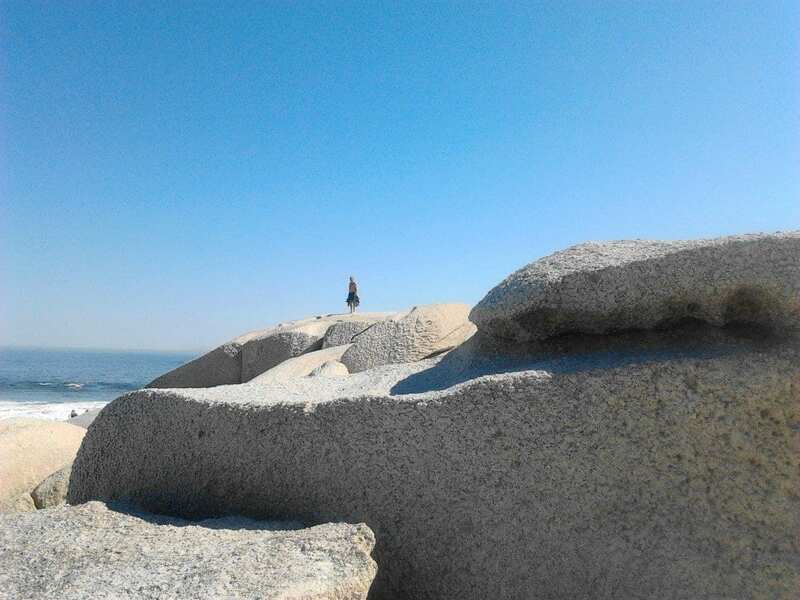 I particularly loved walking upon the giant granite boulders and splashing in the surf. 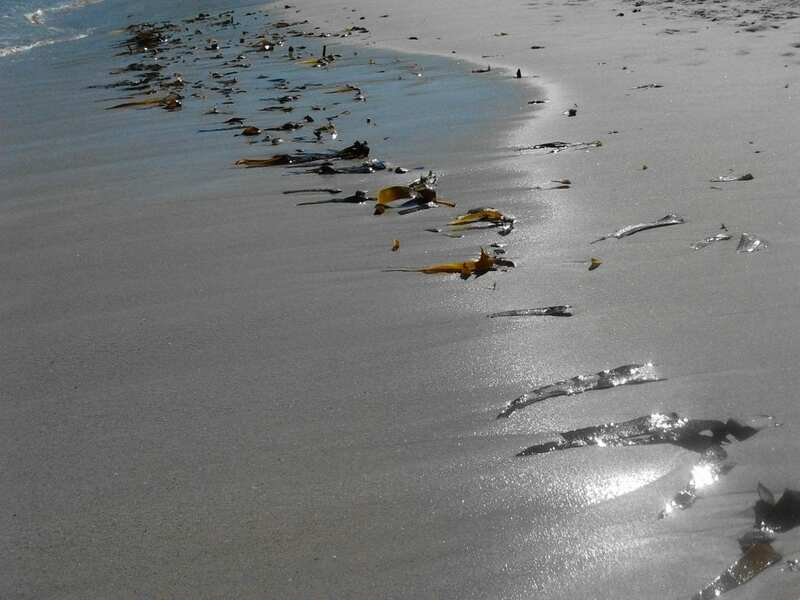 The beach is always strewn with an interesting mixture of seashells, seaweed and other washed-up underwater treasures. 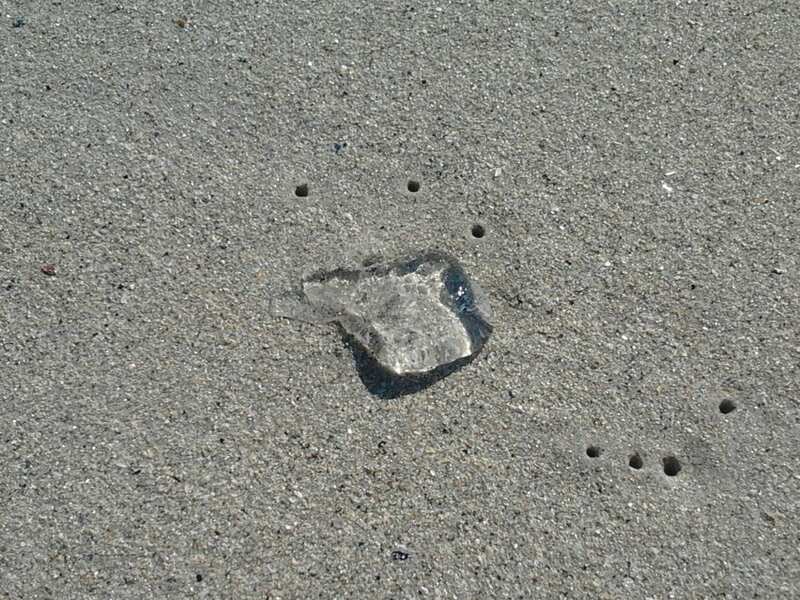 Just keep a careful eye out for jelly fish! 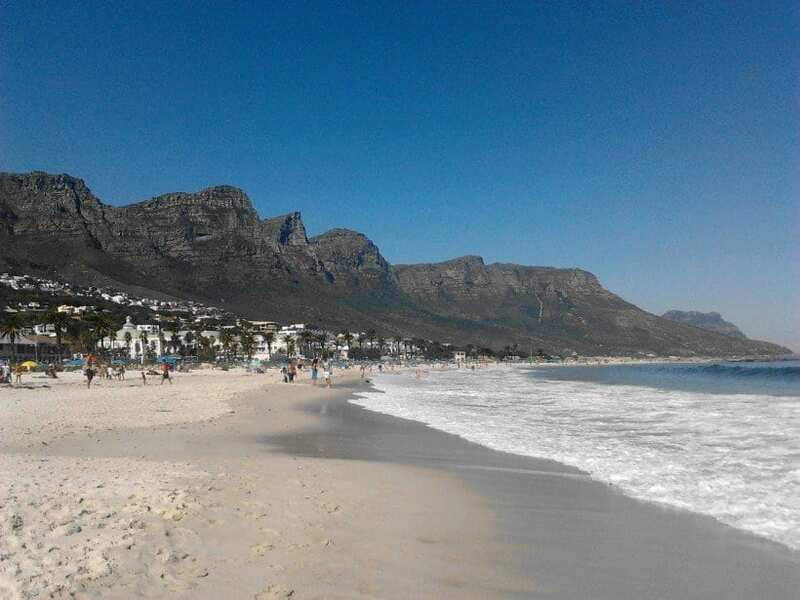 If you’re after a meal or even a sundowner later in the day, Camps Bay (and nearby Clifton) offer you a wealth of options to choose from, which certainly include some of Cape Town’s finest restaurants (it goes without saying, these can be rather expensive but there are more affordable options, which are just as nice if you aren’t looking to break the bank or be too indulgent), including: Camps Bay’s fine-dining speciality, The Roundhouse Restaurant. 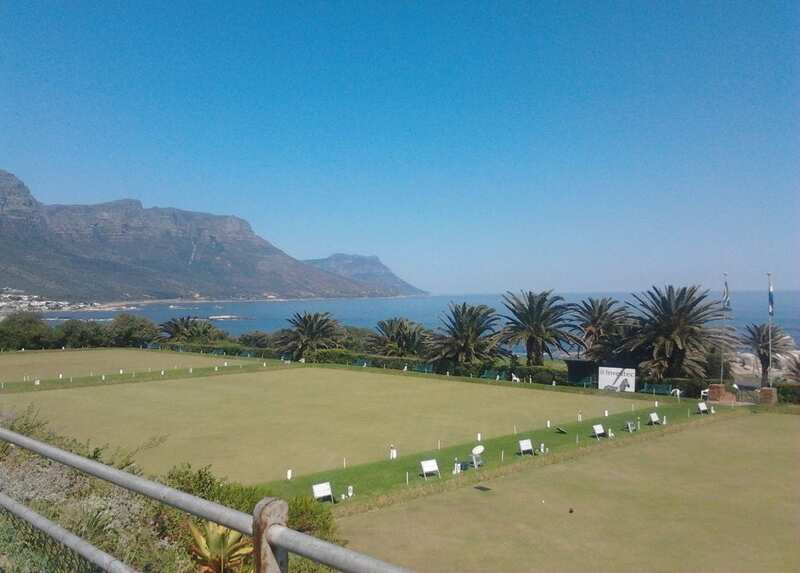 This stunningly elegant restaurant was originally built for former Governor of the Cape, Lord Charles Somerset as a hunting lodge (though it has also served as a dance hall, boutique hotel and tearoom during the course of its wonderful, old Cape history) and is now a National Monument, though it often plays host to weddings and other functions. * Dogs are permitted on the beach from 6 p.m. to 9 a.m. during Nov. to April and off-peak during May to October. 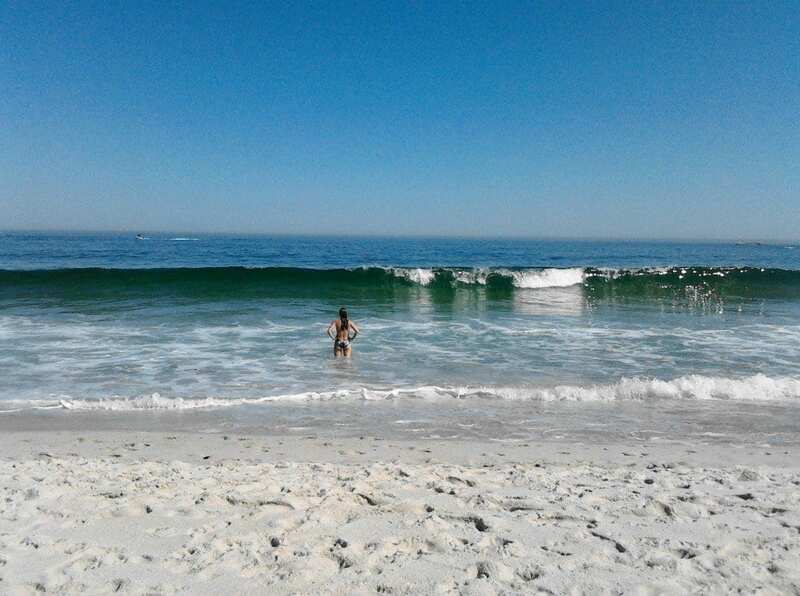 * During summer, there are apparently usually five life guards on duty. 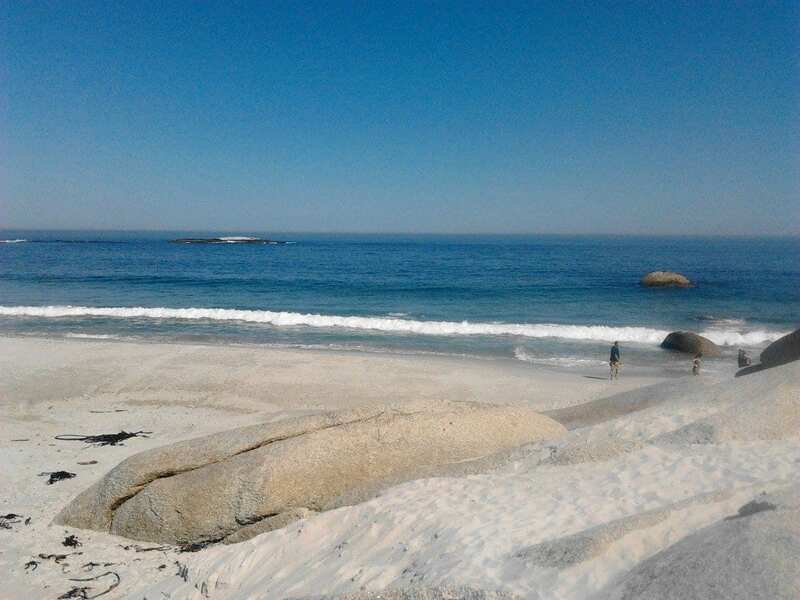 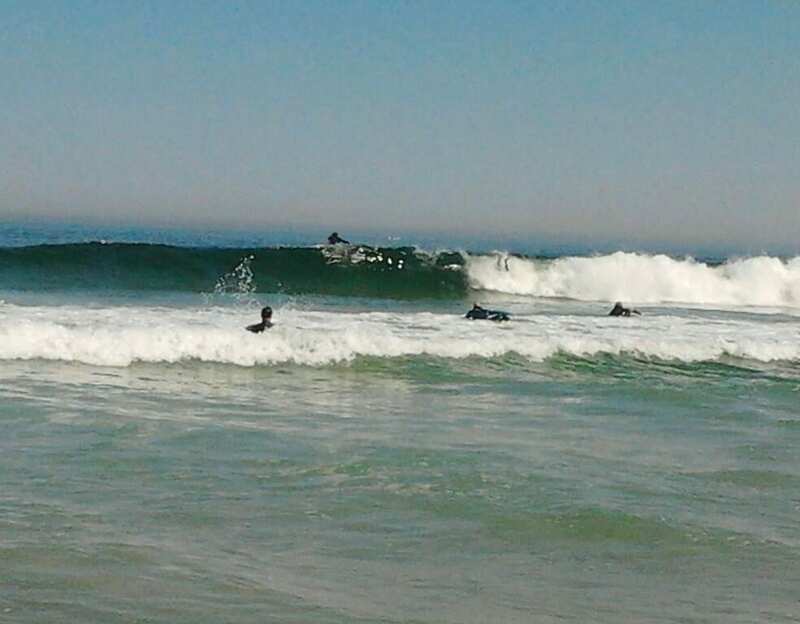 * There are no shark-spotters at Camps Bay Beach. 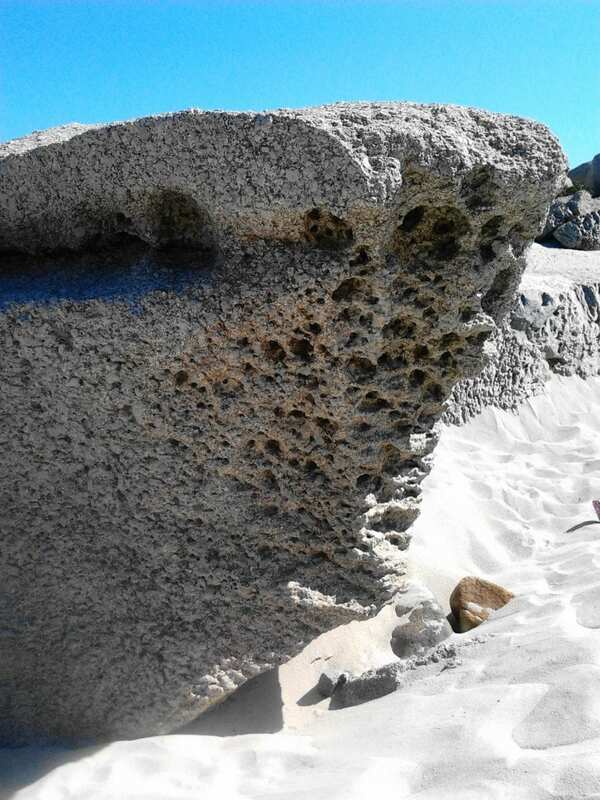 * Parking is limited close to the beach. 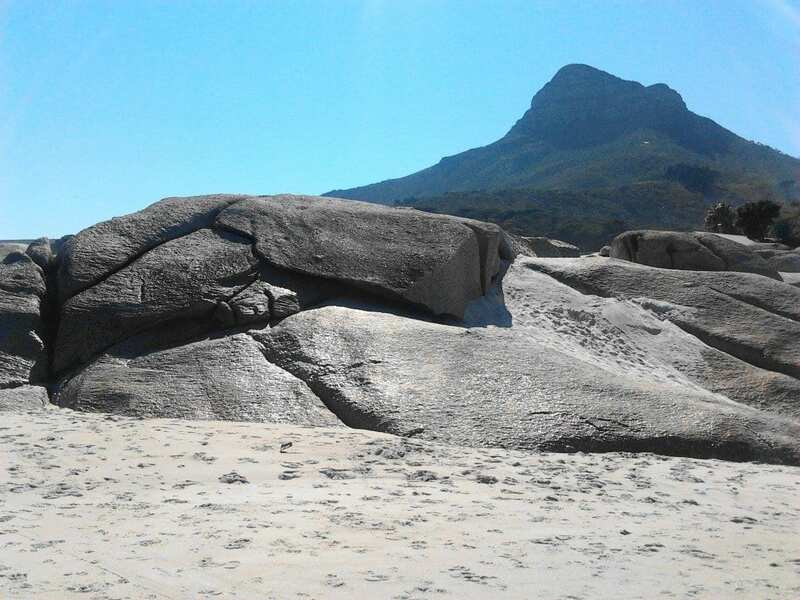 * There are fascinating huge boulders dotted in the water and on the beach, especially at the northern end, which are fun to explore and admire the breathtaking surrounding views from. 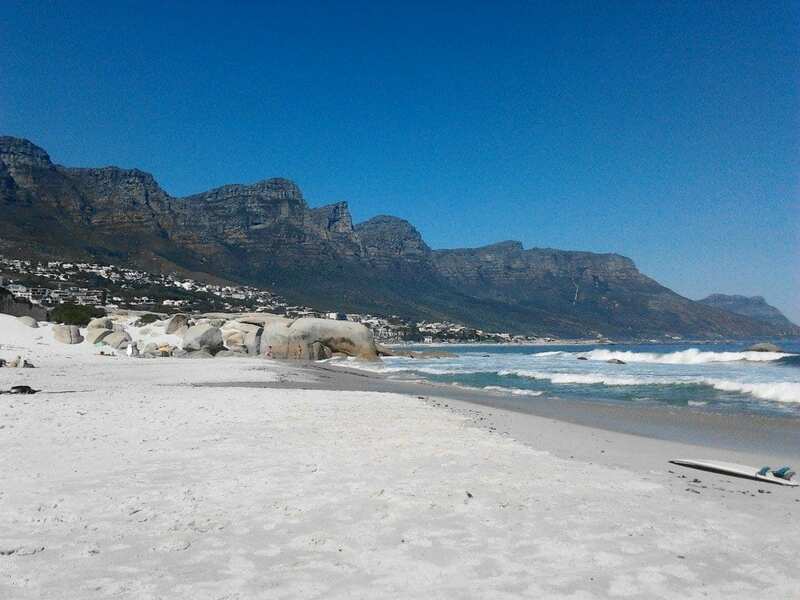 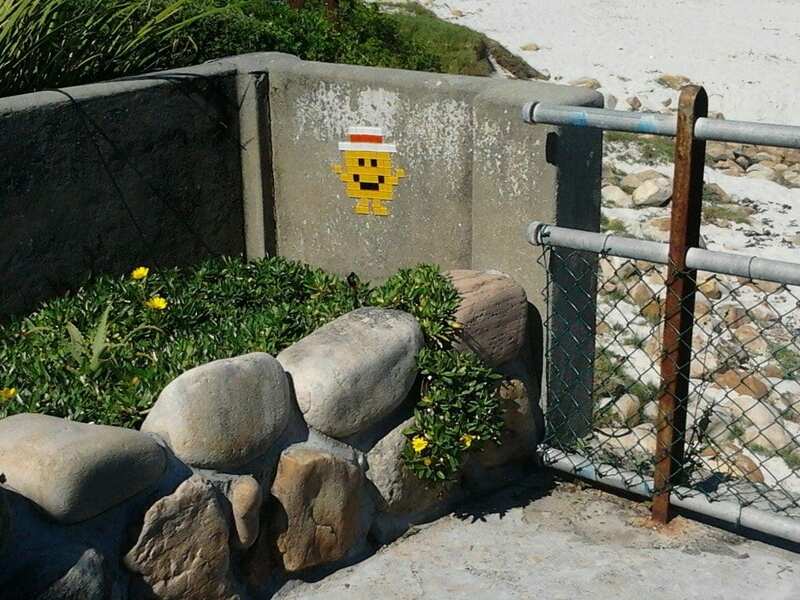 * Camps Bay is considered a safe, clean and family-friendly beach. 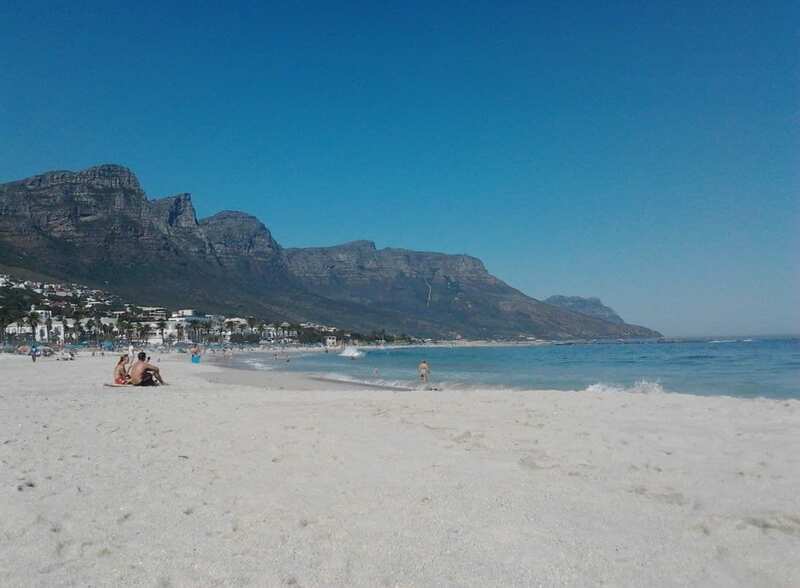 I can highly recommend Camps Bay Beach and from me, it gets a 9/10 rating for its pristine waters and clean white stretch of beach, excellent setting and above all, world-class, breathtaking mountain views and surrounding scenery. 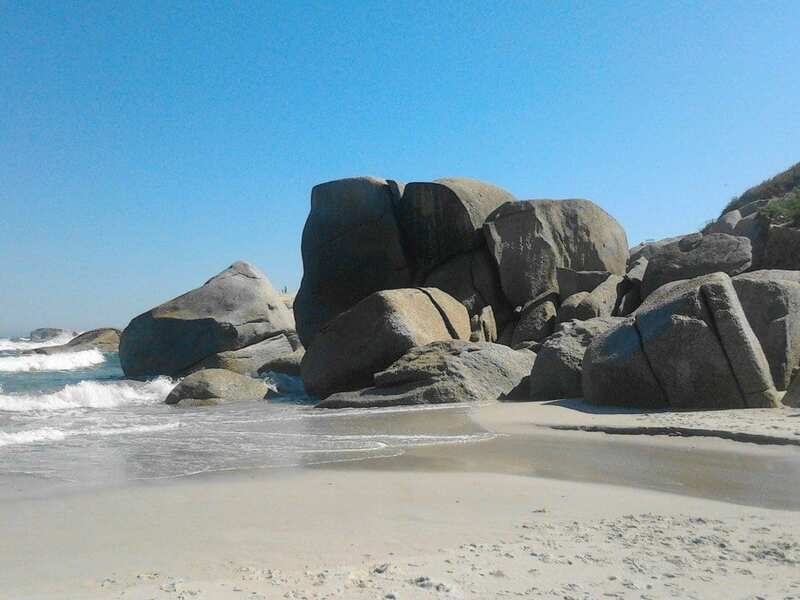 Locals and tourists flock to this beach – and it’s no wonder that they do! For more info., please contact Beach Manager, Peter Prince telephonically on: +27 (021) 465 2029 or +27 (073) 359 0787 or get in touch with the Camps Bay Tourism. Many thanks to their website: http://www.campsbaytourism.com and to http://www.capetown.gov.za for the additional info. 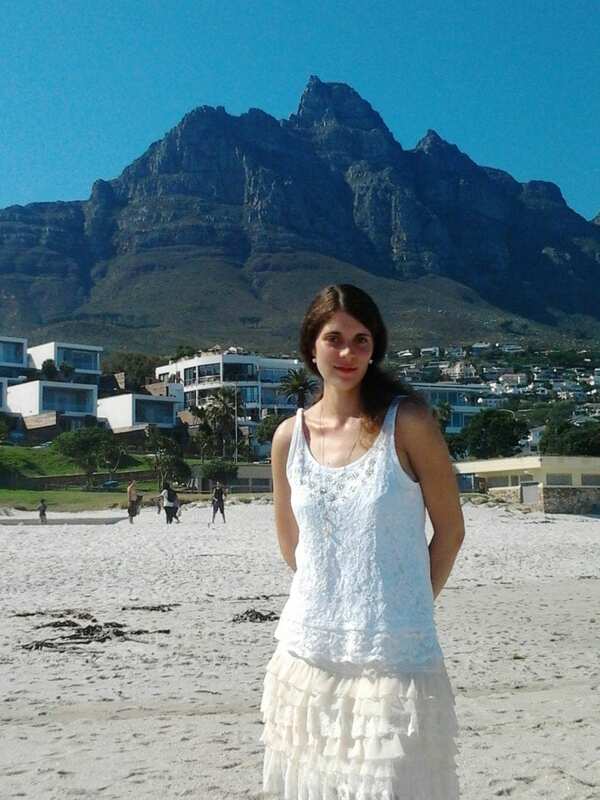 used in this post. 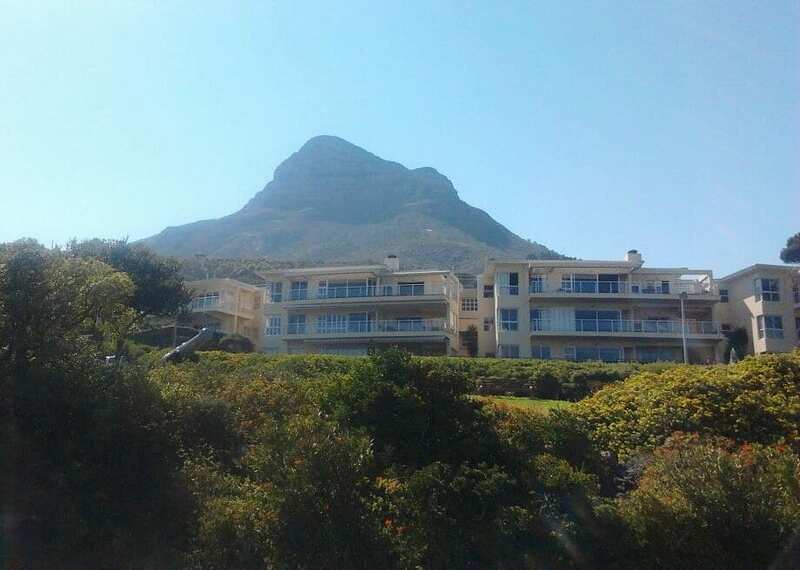 Address: Victoria Road, Camps Bay, Atlantic Seaboard. 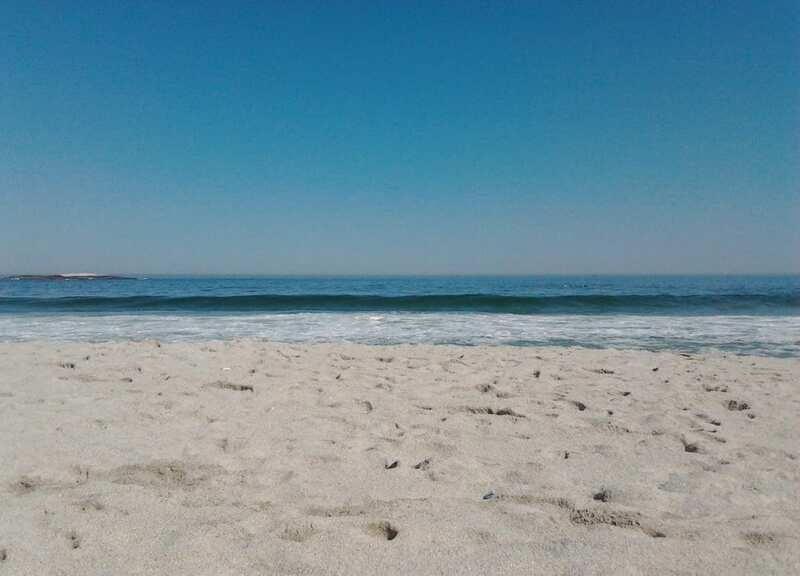 I also did a Beach Review on nearby Clifton’s offerings too so, if you’re interested, please check it out.